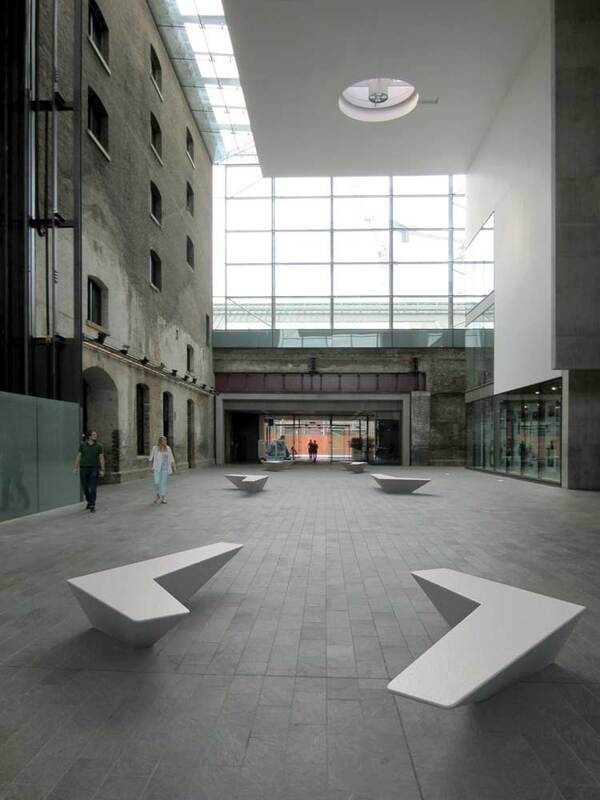 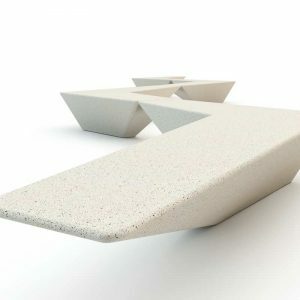 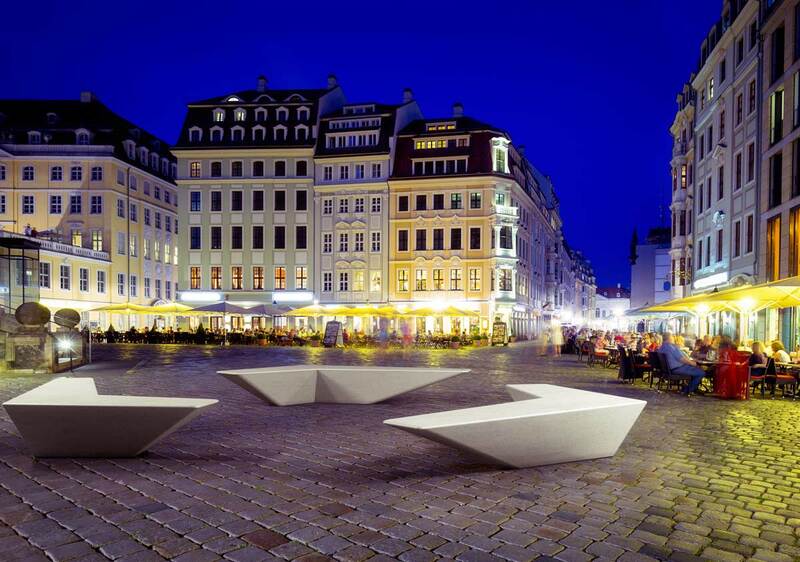 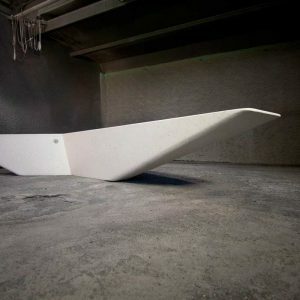 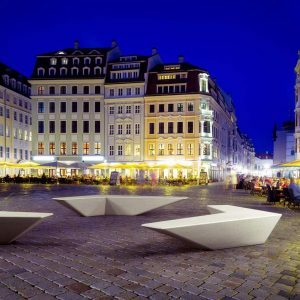 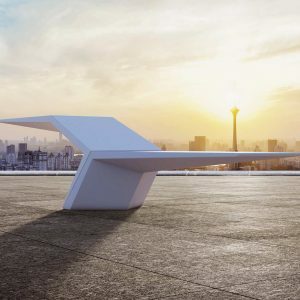 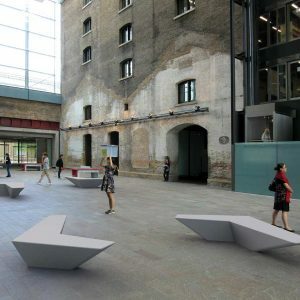 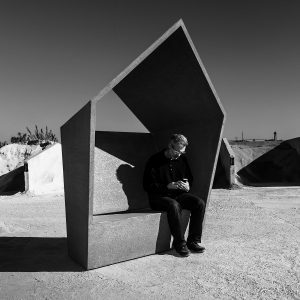 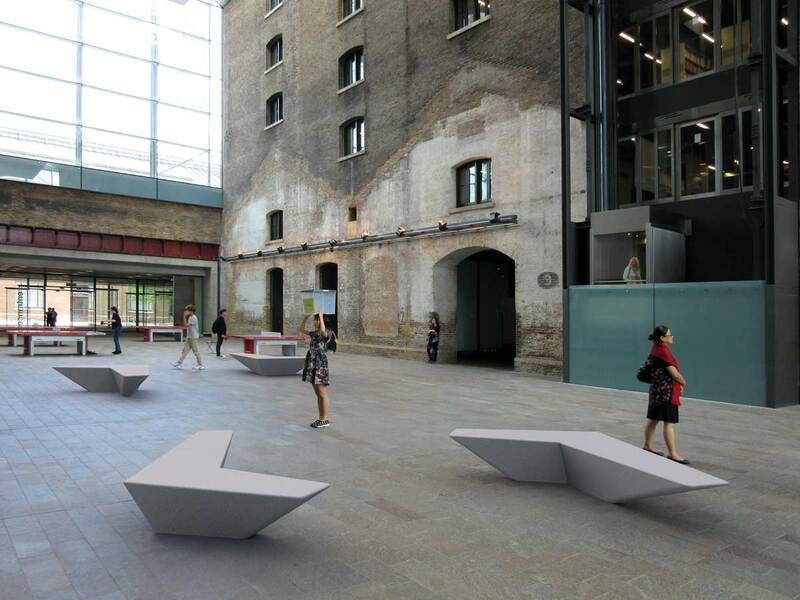 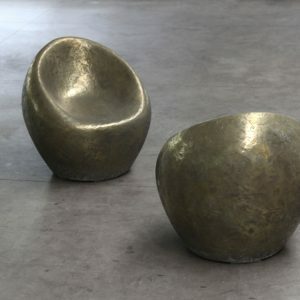 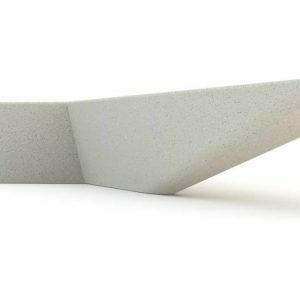 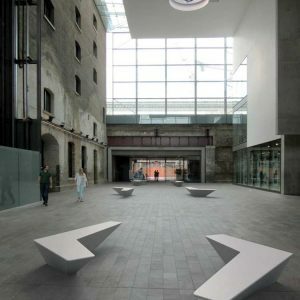 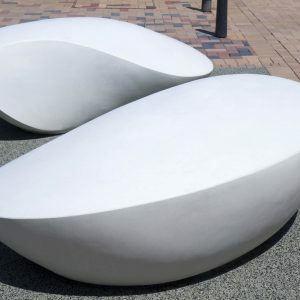 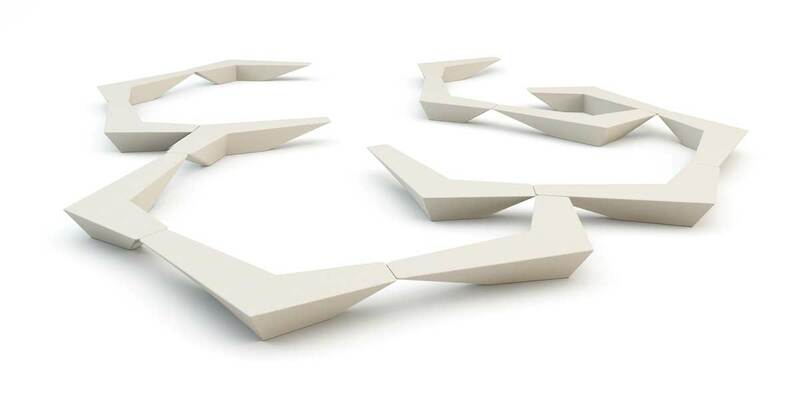 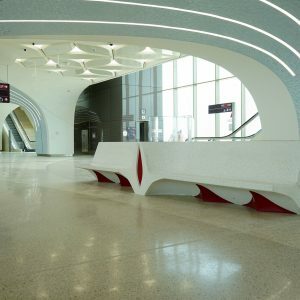 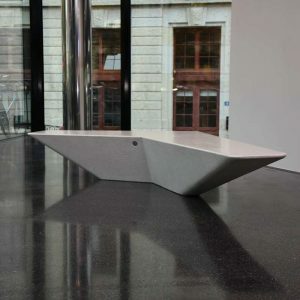 ARROW is the concrete monolithic seat with a modern, minimalist design. 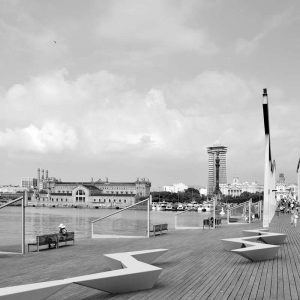 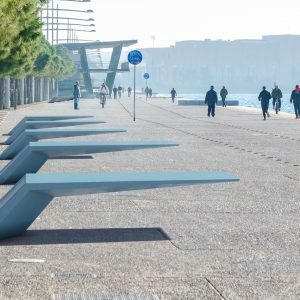 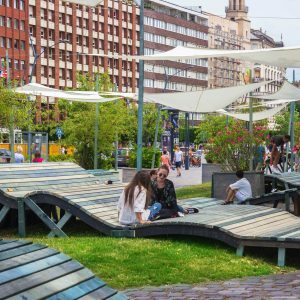 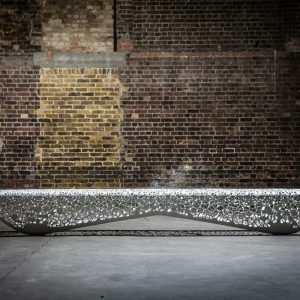 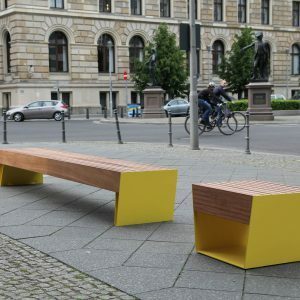 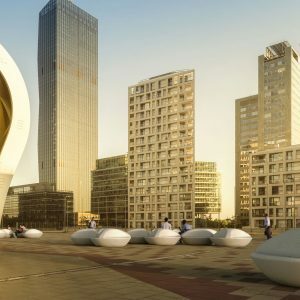 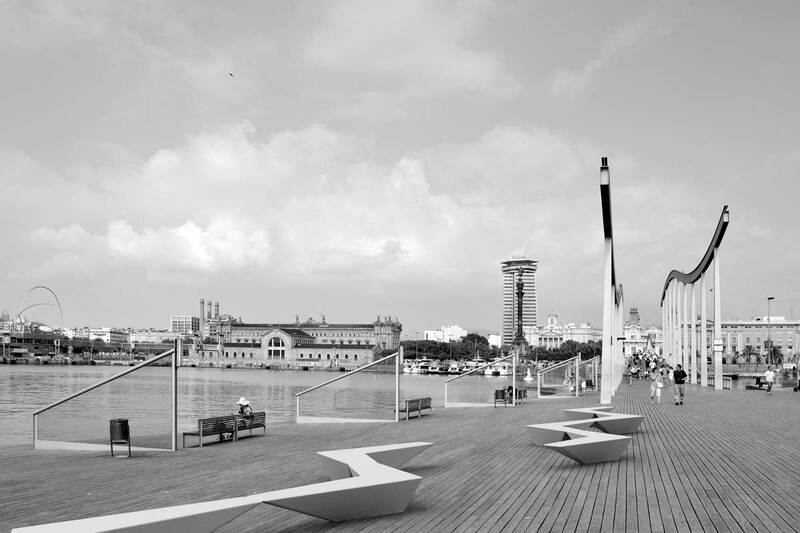 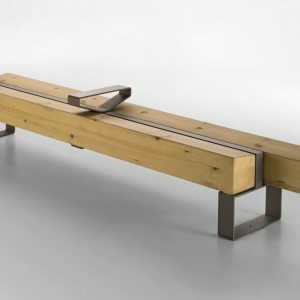 The bench is designed to be placed as single distinctive element or to create combinations and play with its angular shape. 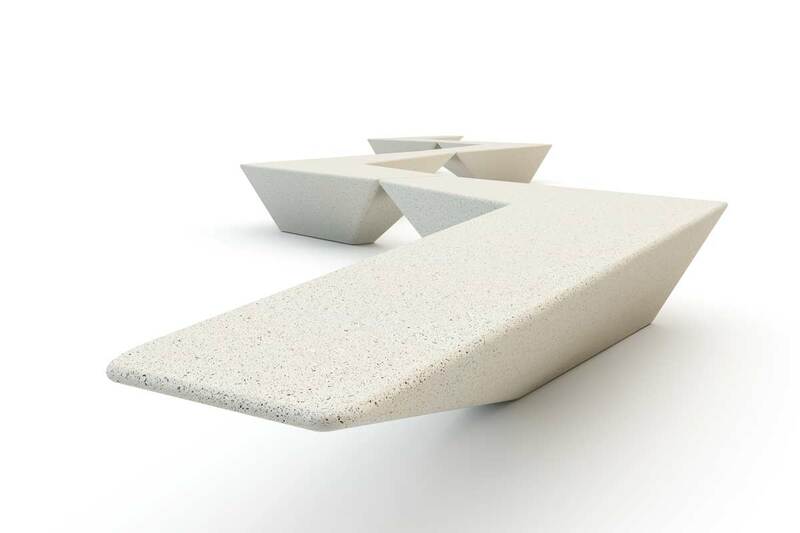 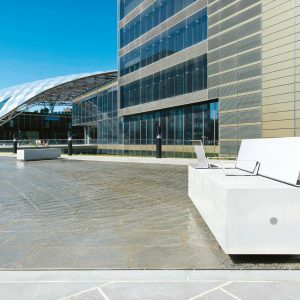 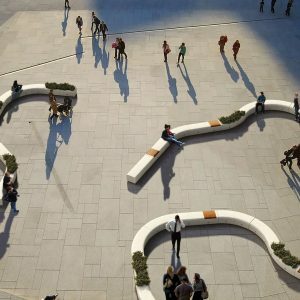 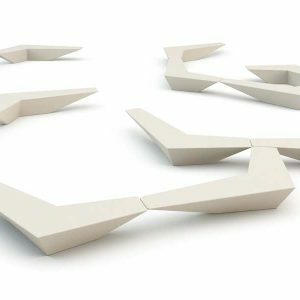 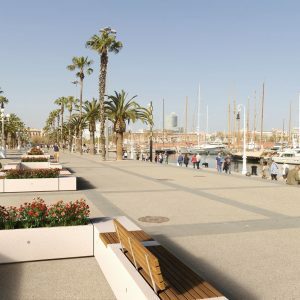 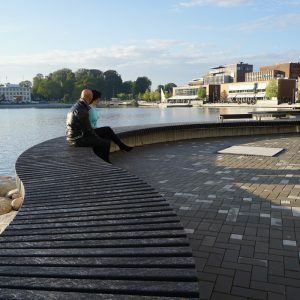 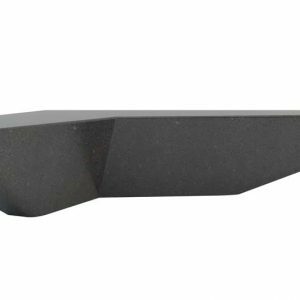 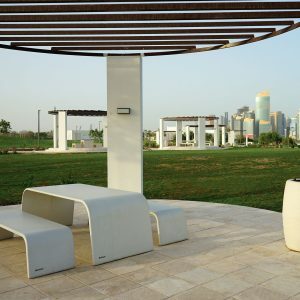 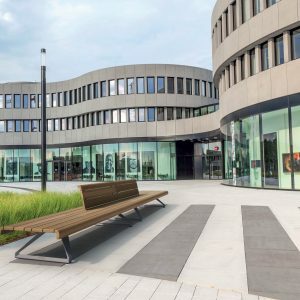 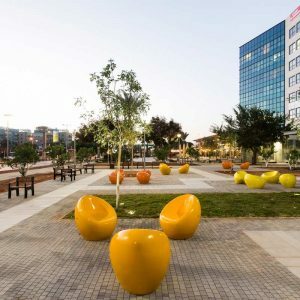 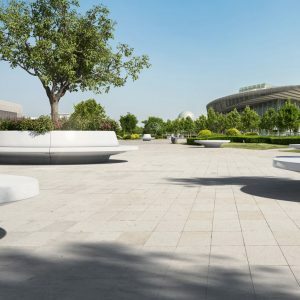 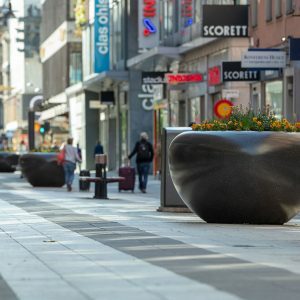 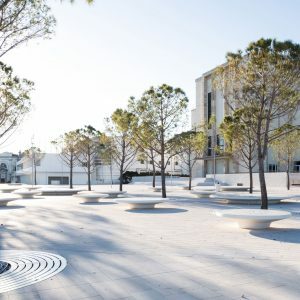 Realized by using precious raw materials like natural marble stones from Italian quarries or white granite from the Dolomites, Arrow offers countless combinations and overall solutions for the public areas, gardens, large patios or any utilitarian space. 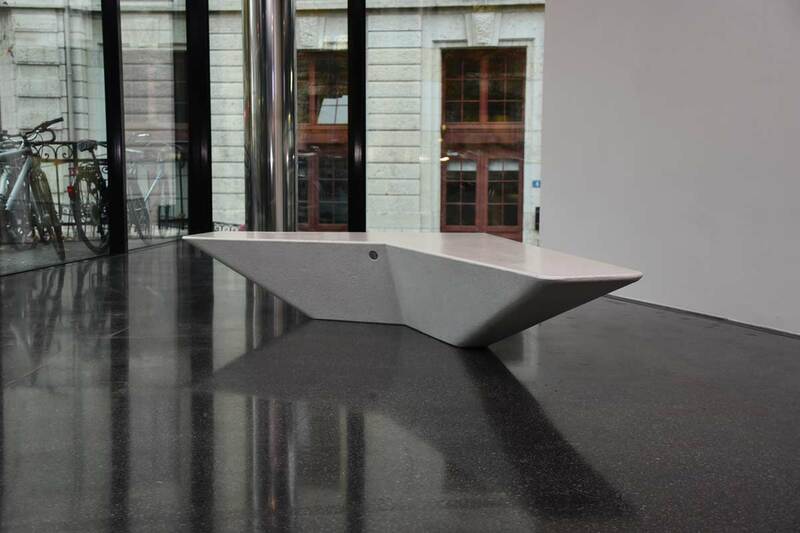 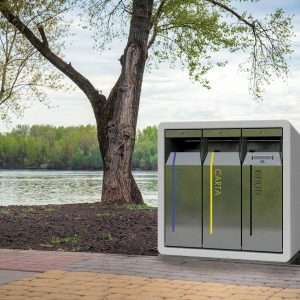 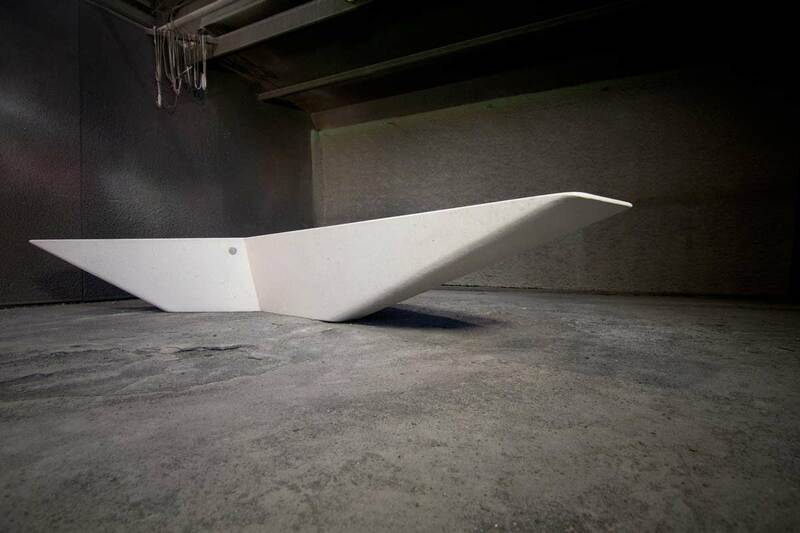 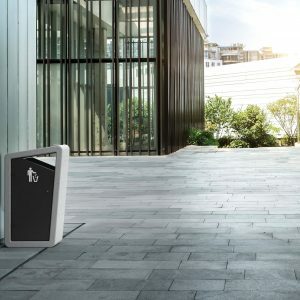 Arrow is designed and manufactured with care to be easily handled through bushings for lifting and offers the possibility of a simple fastening to the flooring. 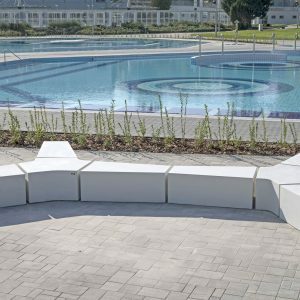 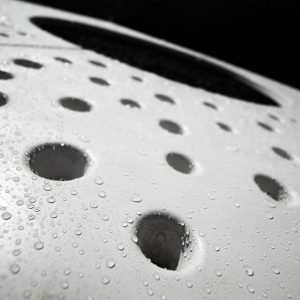 The finishing is specially intended in such a way that the need for cleaning and maintenance are minimized, and high quality and strong materials make it extremely durable over the time.